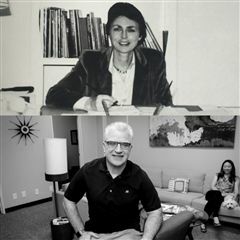 Amy joined Webb in 2009 as the Executive Assistant to the Office of Admission. She has a sincere passion for helping families navigate and complete the application process and is able to provide a depth of understanding as she coordinates many aspects of the online application. Amy is often the first connection for families when they contact the admission office. 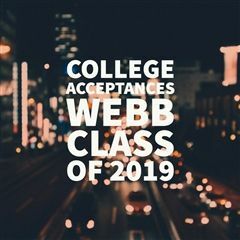 As a parent to a Webb alum and current Webbie, Amy understands the process from the parents’ perspective. She can appreciate all the energy that goes into applying to Webb and hopes to make families feel at ease during the process. Amy also serves as a Class of 2018 Parent Representative. Amy enjoys sharing the experiences her children have had at Webb and helping parents see the possibilities for their own child.